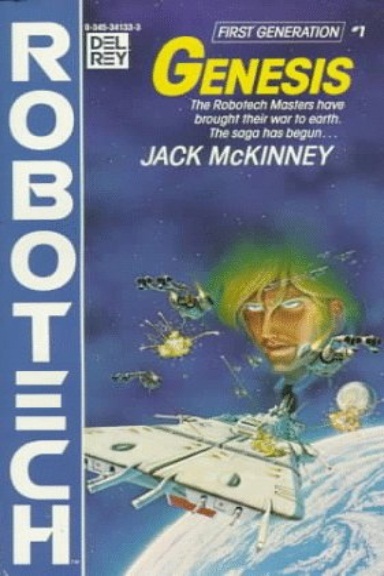 ROBOTECH: THE MCKINNEY PROJECT: HELLO NEW VISTORS! PARA LEER EN ESPAÑOL HAGA CLICK AQUI! Thank you for stopping by and checking out the Official Website of ROBOTECH: THE MCKINNEY PROJECT. 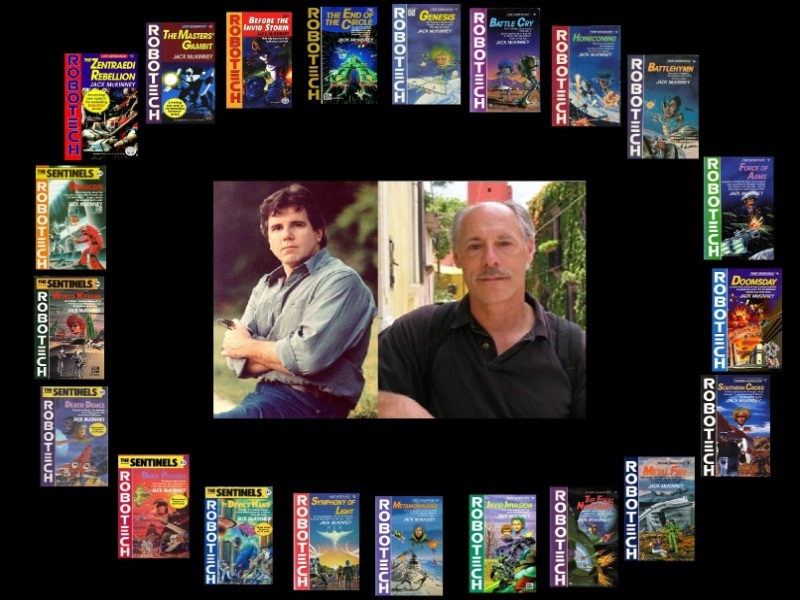 We are an English and Español podcast celebrating the Novelizations of the animated series Robotech written by New York Times Best Selling authors Brian Daley and James Luceno, known collectively as JACK MCKINNEY! Our goal is to celebrate the Jack McKinney legacy in that it IS, WAS, AND ALWAYS WILL BE ROBOTECH'S LEGACY! Stay tuned to this blog and our Facebook Page for the announcement of our NEW Episodes!